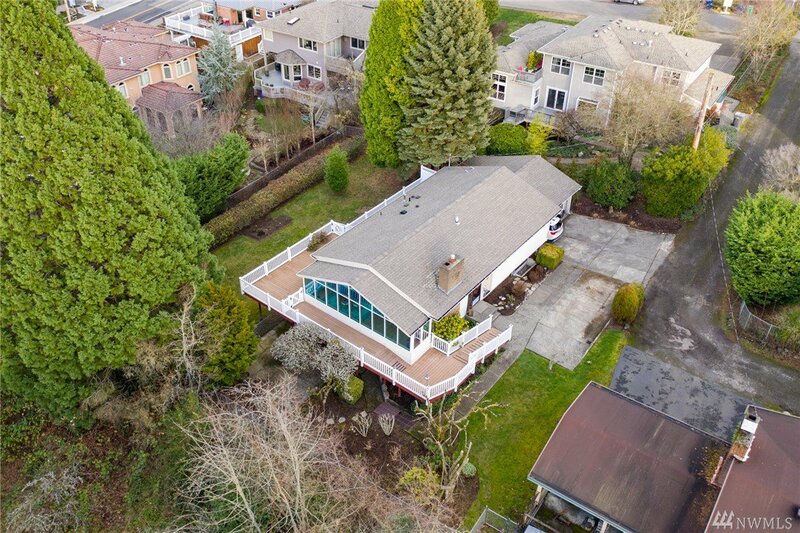 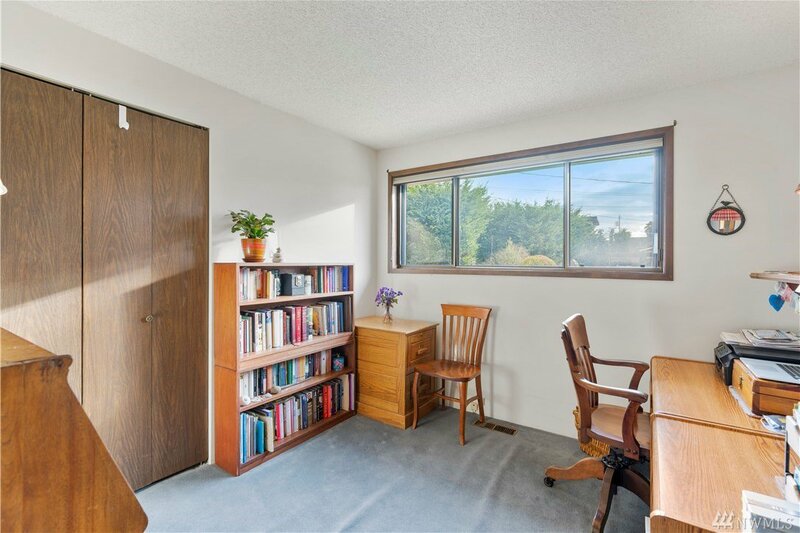 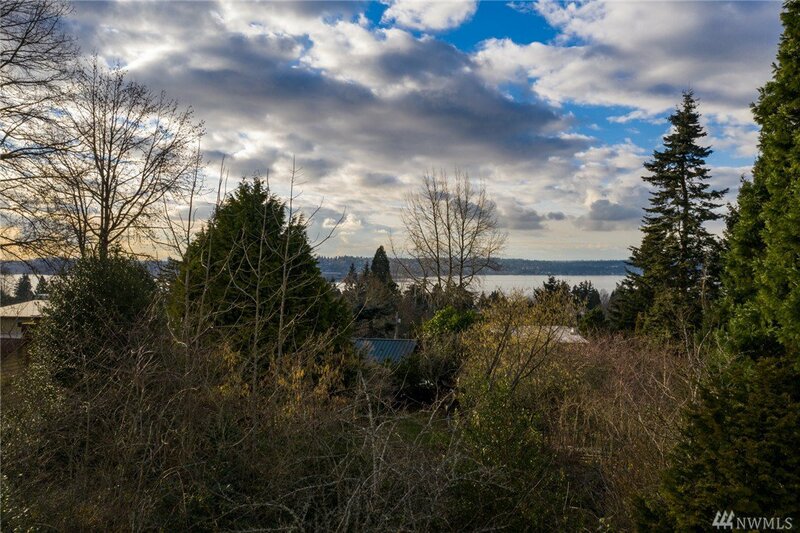 Amazing location just east of Market, huge lot w/ view, & MIL w/ separate entrance! 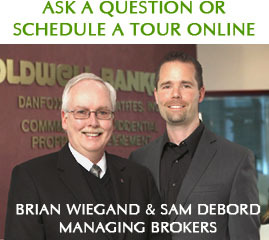 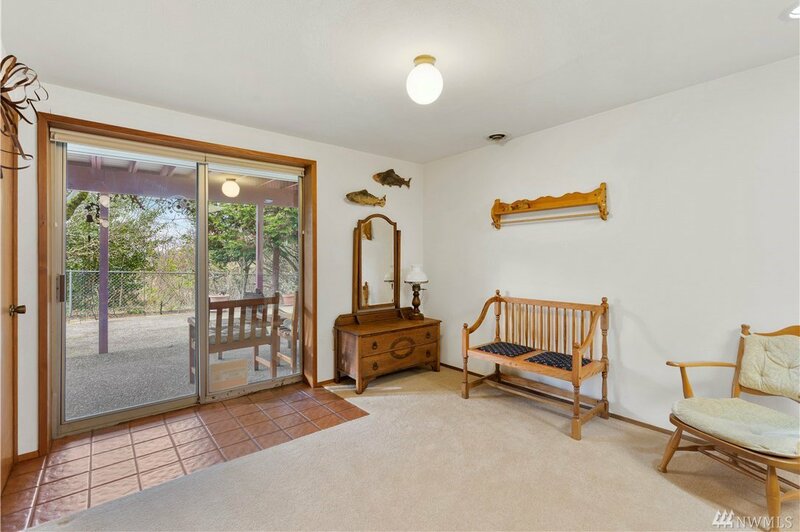 This is the property you've been waiting for! 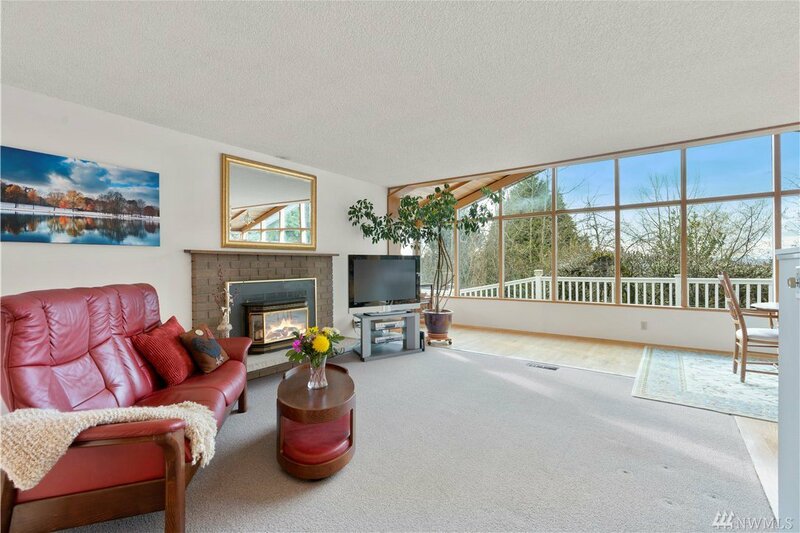 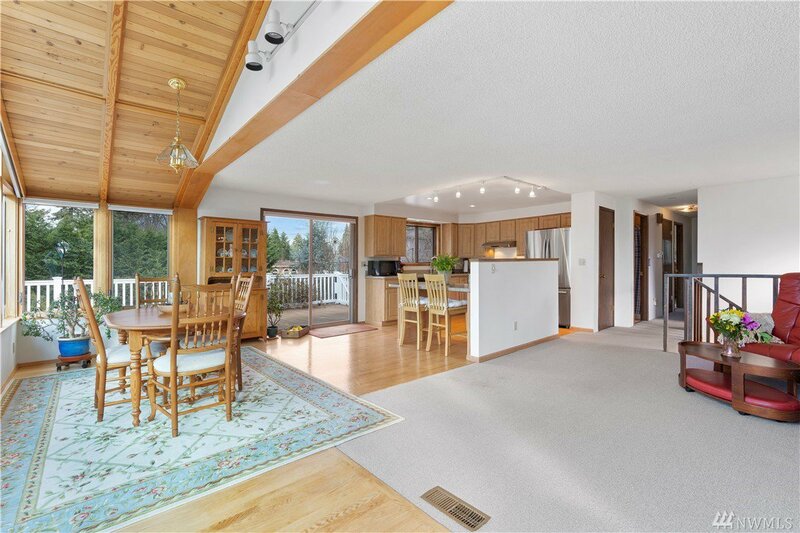 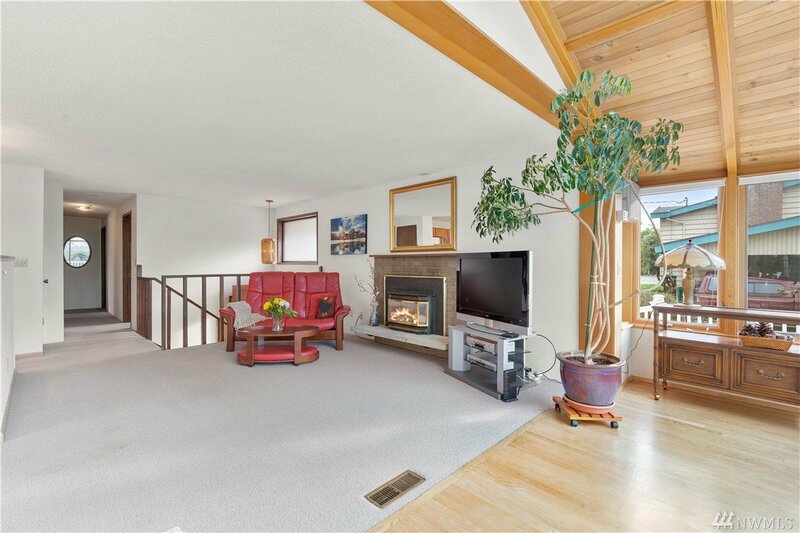 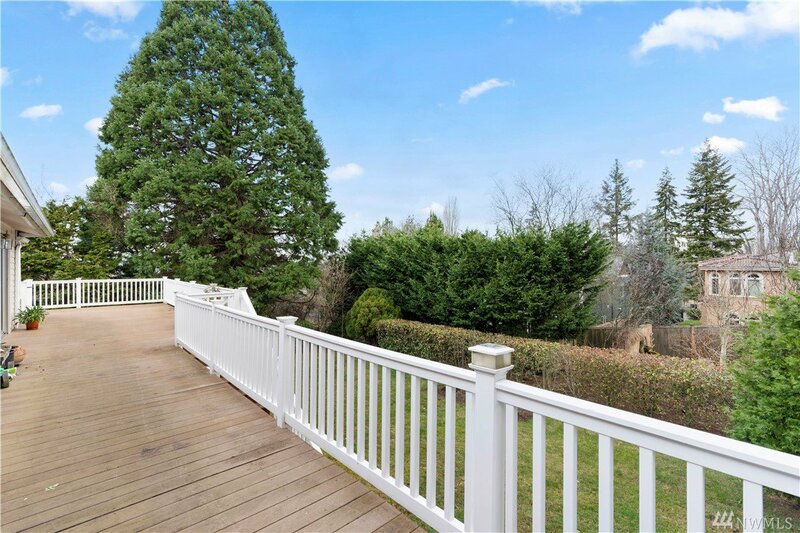 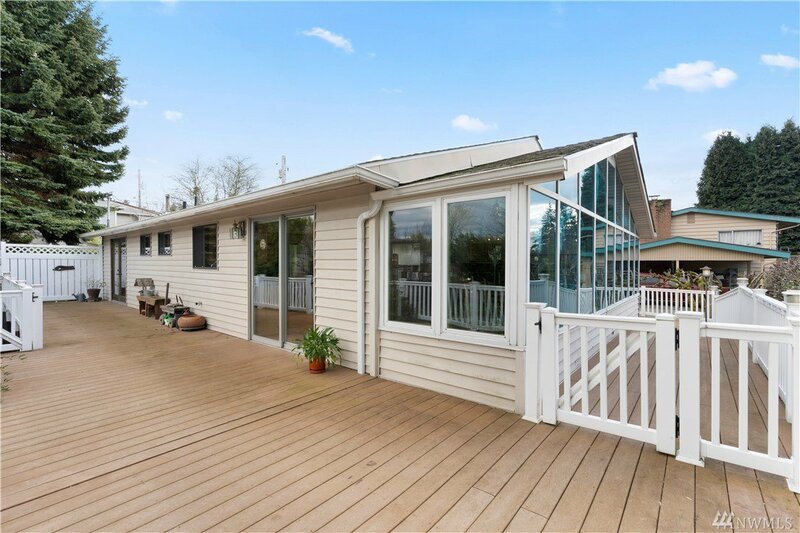 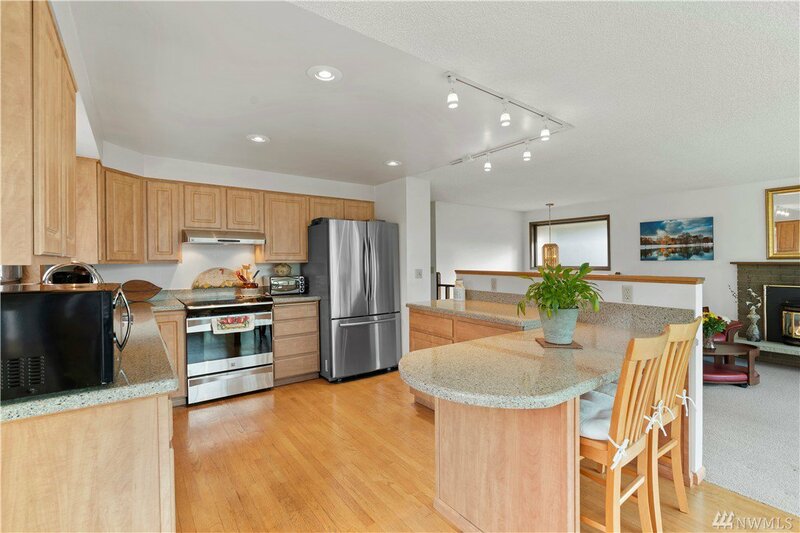 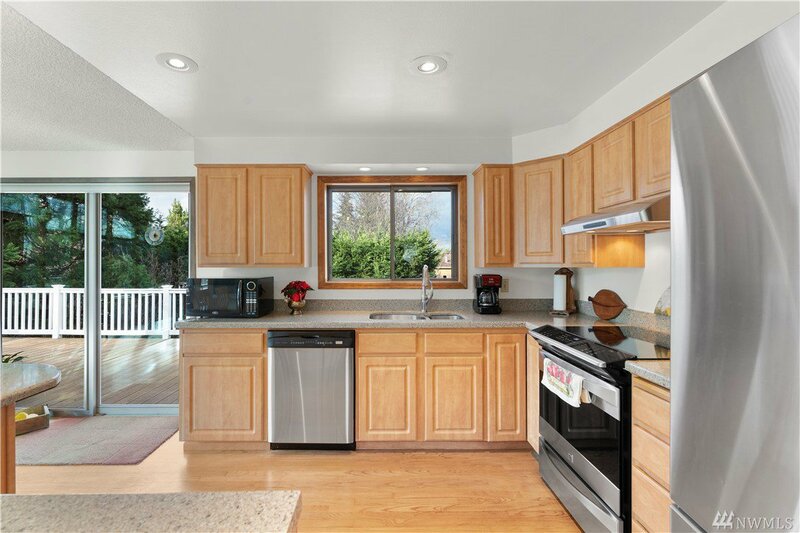 Fabulous for entertaining w/ great room layout & large wrap-around deck. 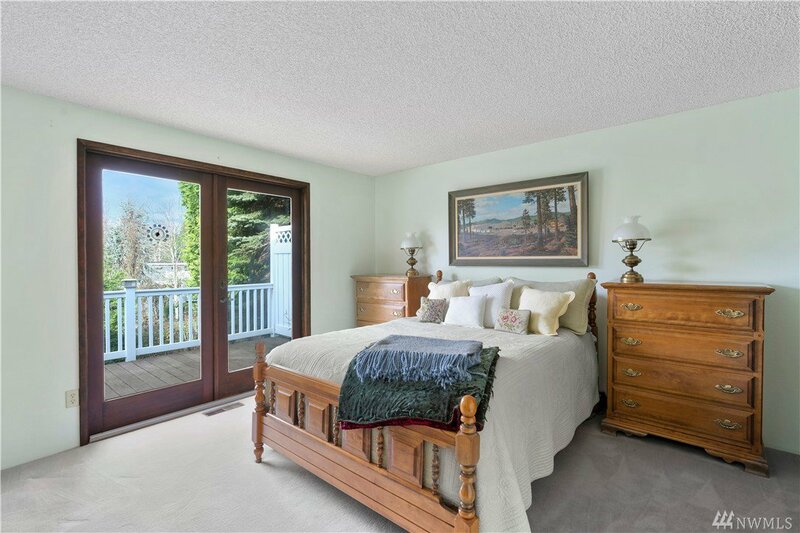 Master w/ bath & french doors to deck. 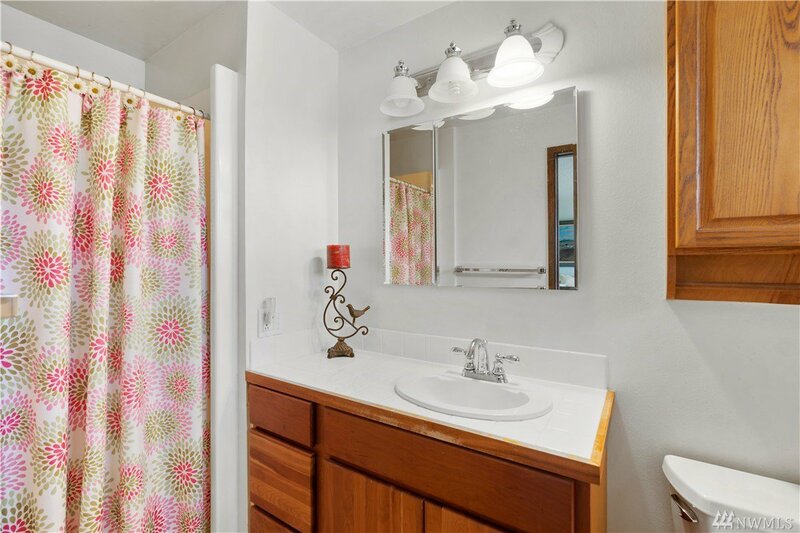 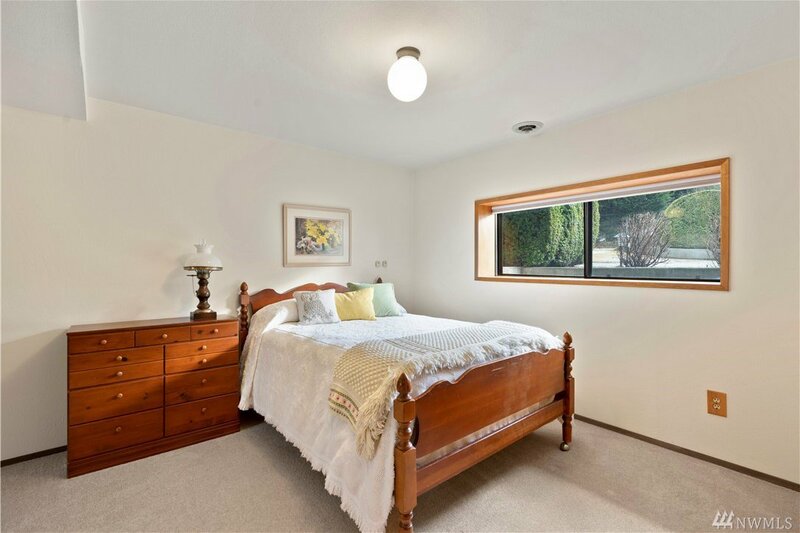 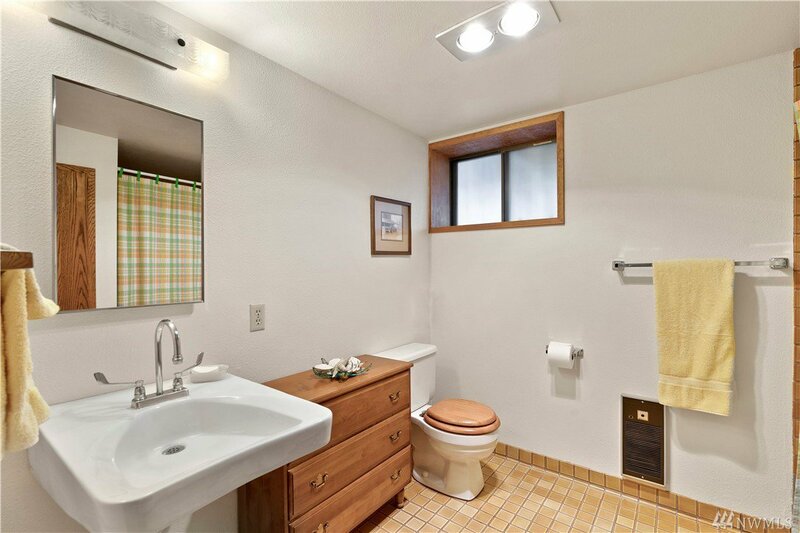 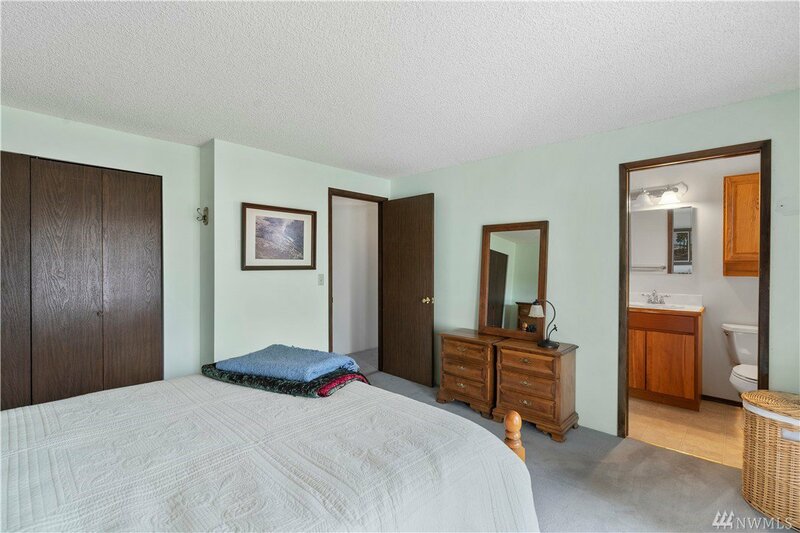 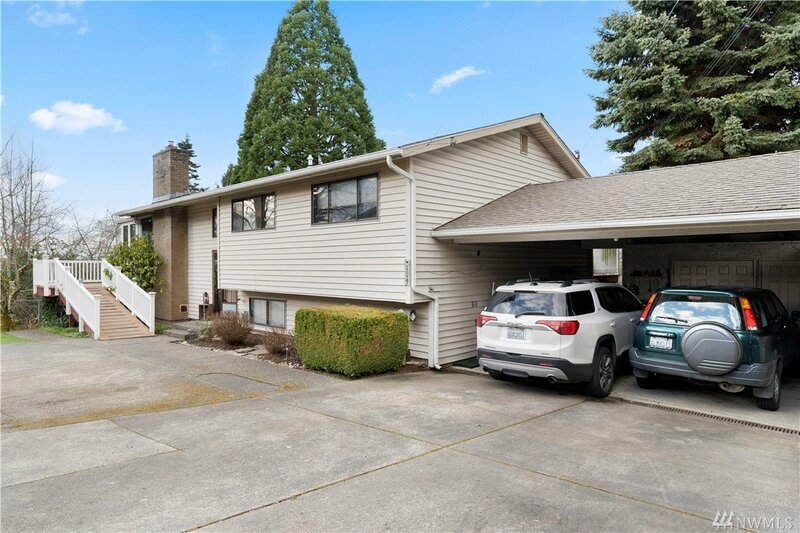 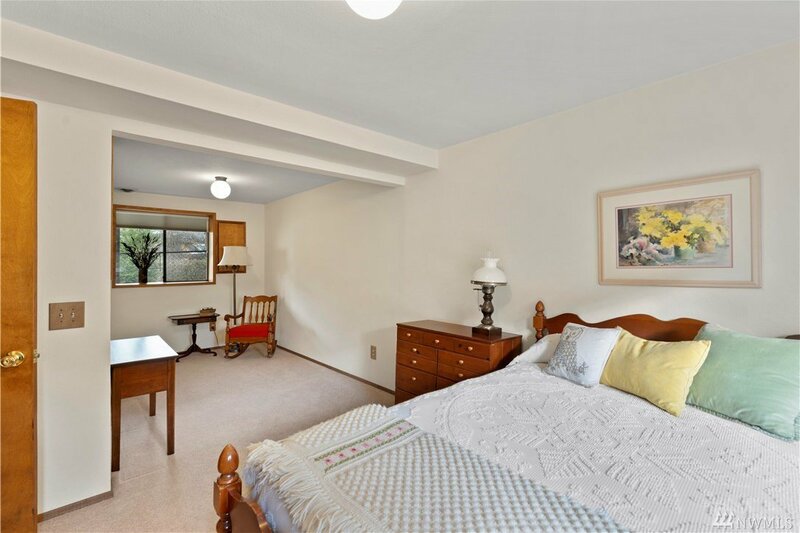 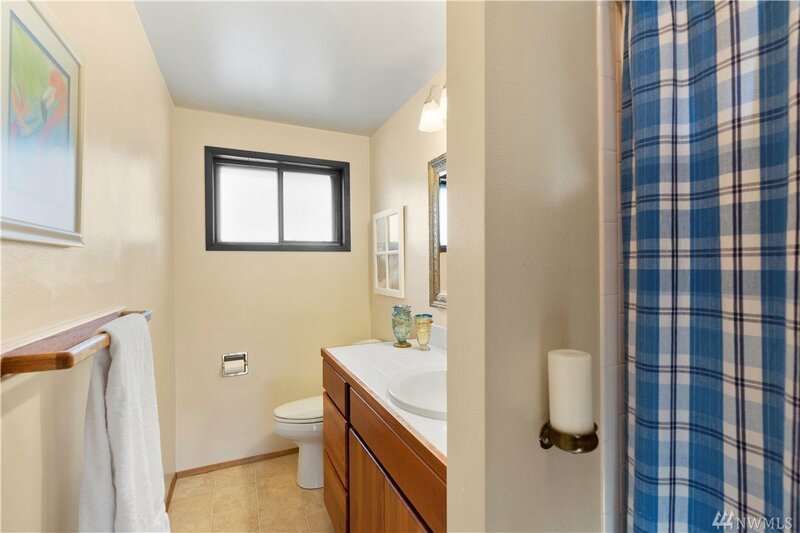 Downstairs MIL has living rm, kitchen, huge bedrm, wide hallways, & accessible bath. 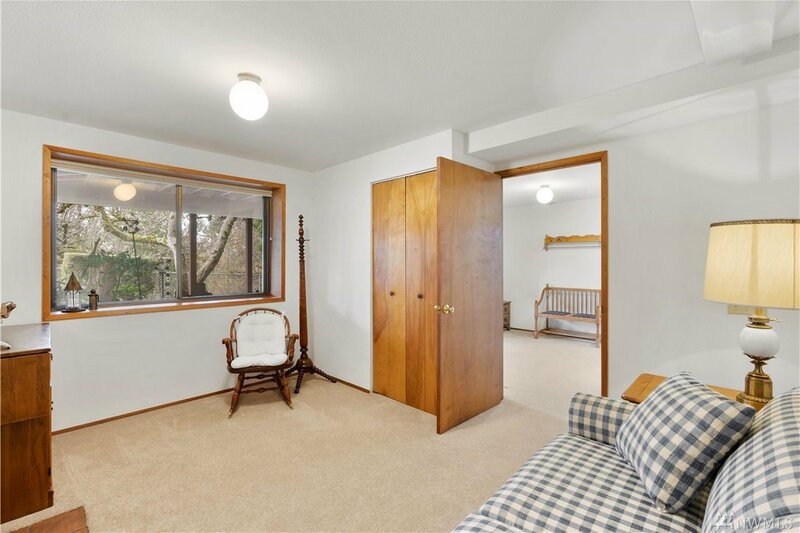 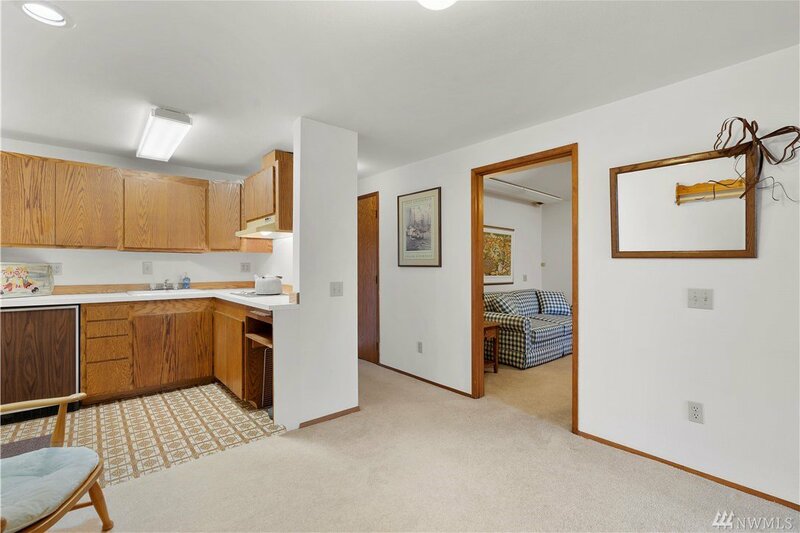 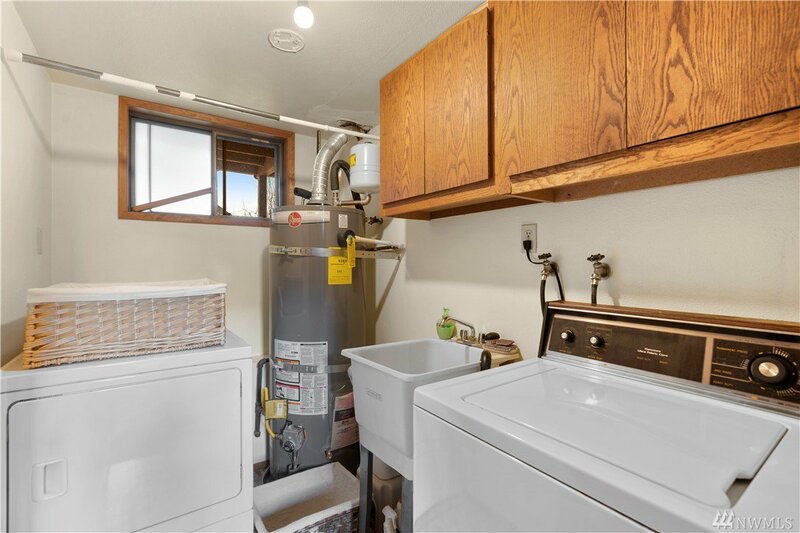 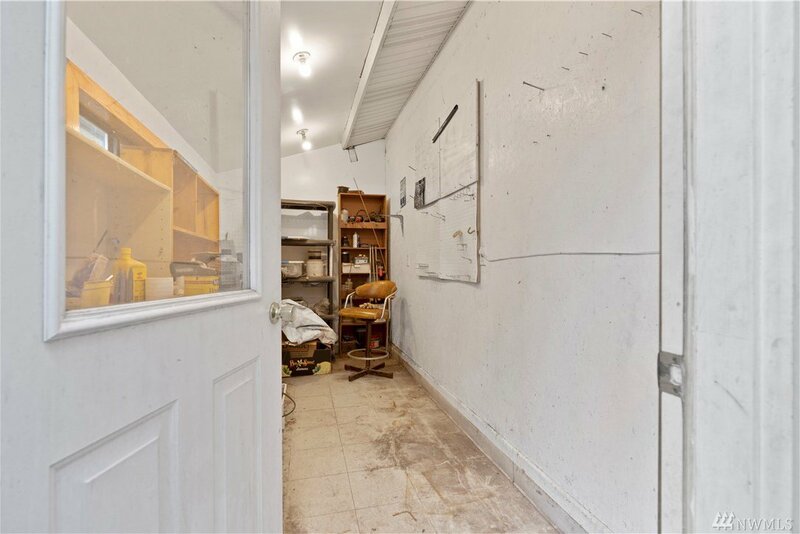 Tons of storage, pantry, & so many rooms! 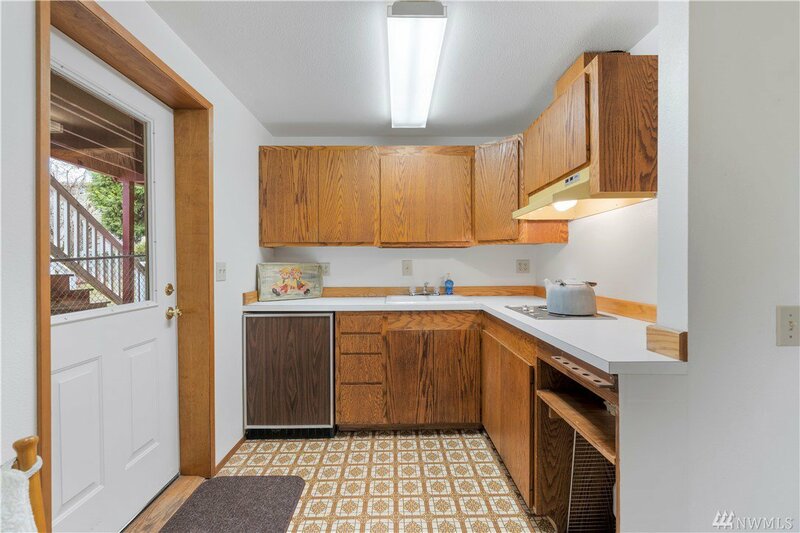 Fully fenced yard, RV pkg, shop, & quietly located on dead end cul-de-sac. 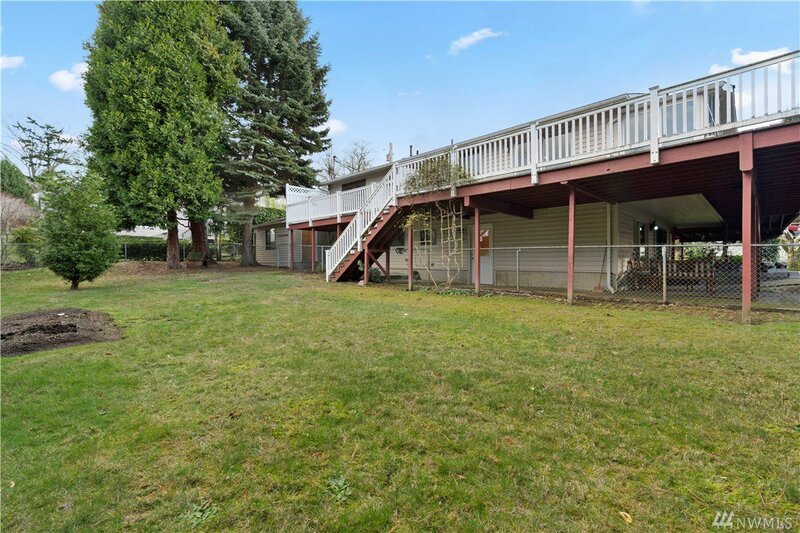 Just 1 owner, well cared for, & so many possibilities!